Hyundai i40 Tourer Review 2019 | What Car? Do you remember a time when your drive across Europe to a sunny holiday destination was almost exclusive carried out by an estate car? When you’d pull up on the ferry next to a sea of them? These days, the estate is losing out to the SUV, but they’re still on sale and they still make a lot of sense. 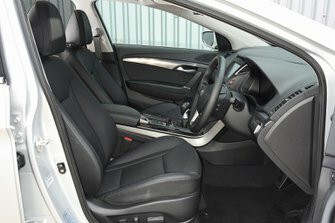 The Hyundai i40 Tourer is an attractive proposition for families. It’s competitively priced, well-equipped and spacious inside, but it needs to stand out next to strong competition such as the Ford Mondeo Estate, Vauxhall Insignia Sports Tourer and the simply cavernous Skoda Superb Estate. 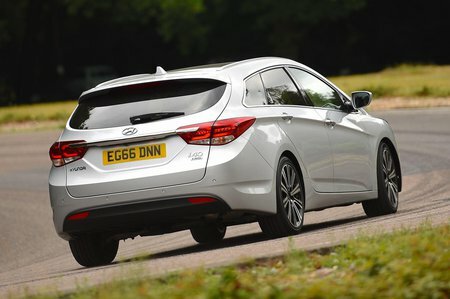 There are four trims to choose from, plus two versions of a single engine, so read on for which version to buy, along with how the i40 Tourer drives, what it’s like inside and how much it’ll cost you to run. Head over to our new car deals page to find some hefty discounts off list price if you do want an i40 Tourer.